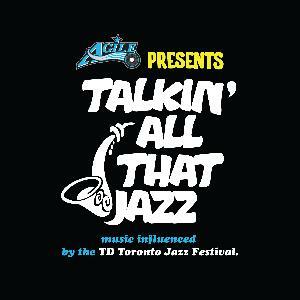 Get a free MP3 Album “Talkin’ All That Jazz”. Click on the download link and sign up. If I could get this for my son this would be really nice.